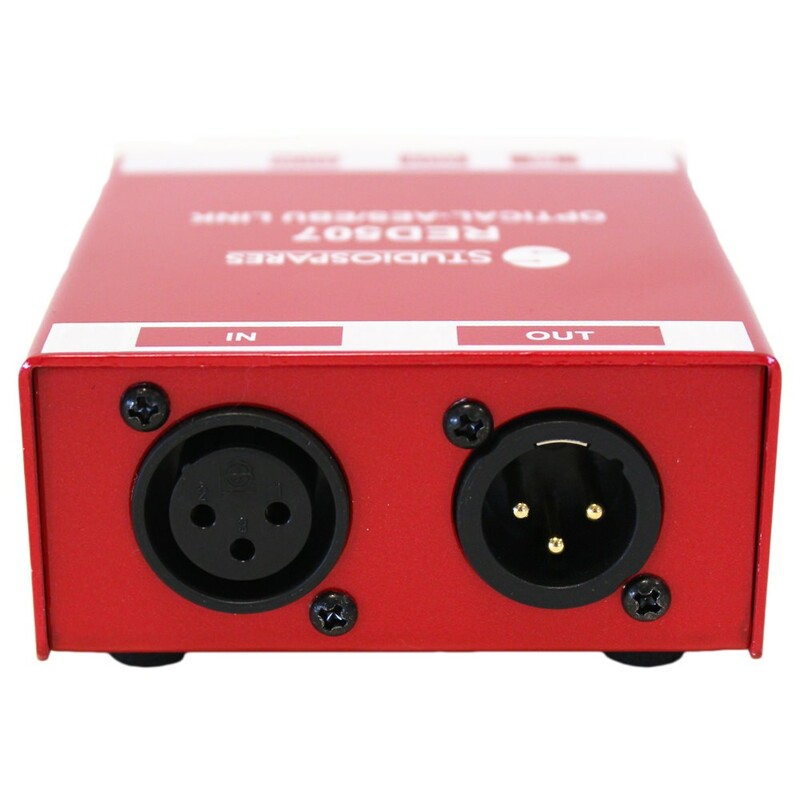 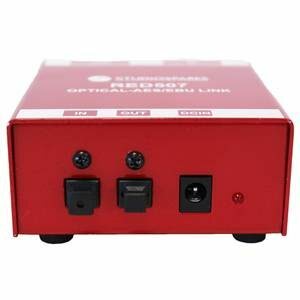 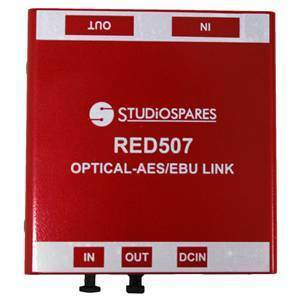 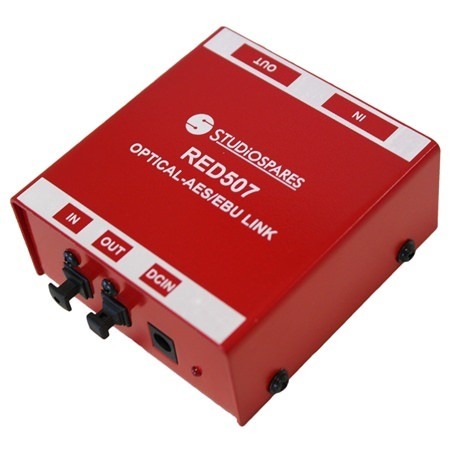 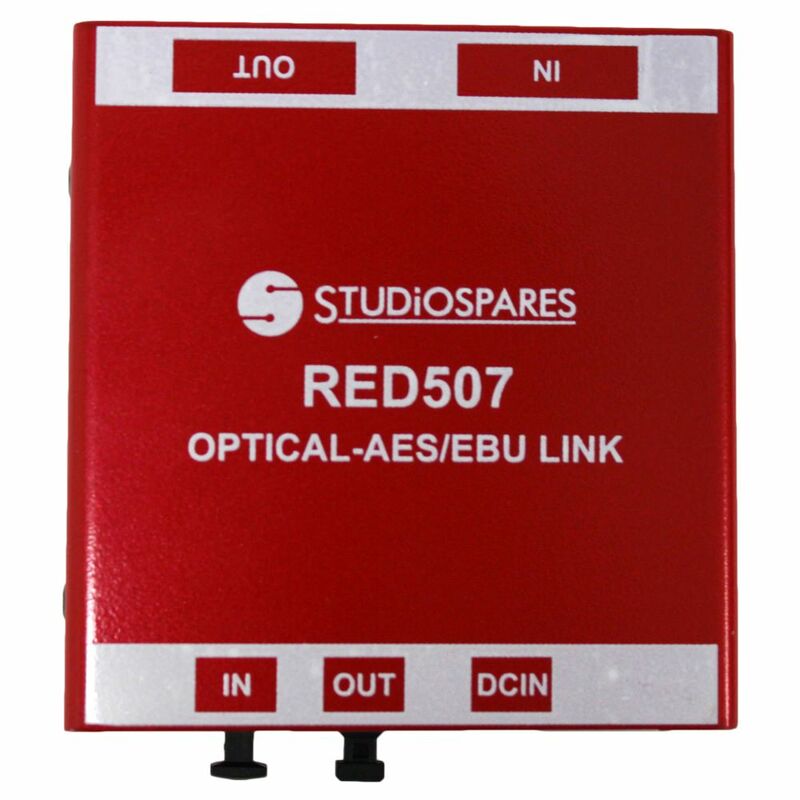 The RED507 allows simultaneous transfer of two channels of either AES/EBU or S/PDIF format in either direction. The RED507 allowing simultaneous transfer of two channels of digital audio in either format in either direction. It converts between AES/EBU (XLR) and SPDIF (TOSlink fibre optic). 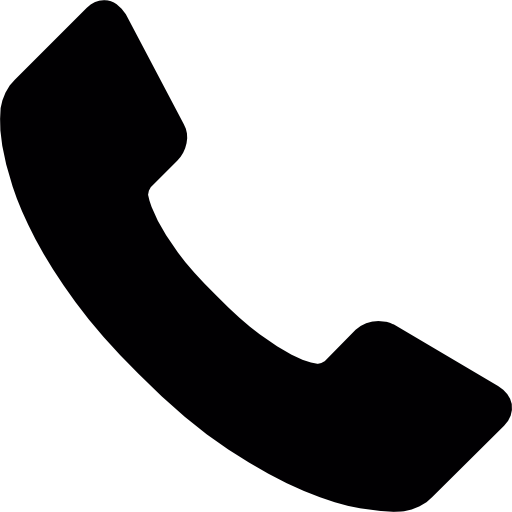 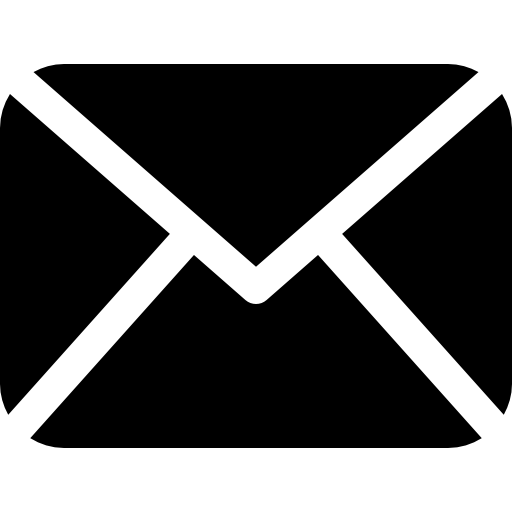 Transfers are made without leaving the digital domain.